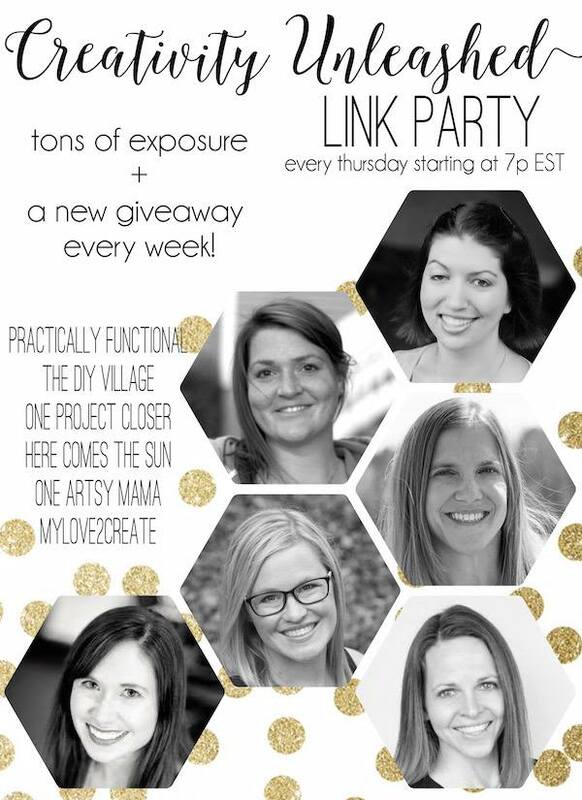 Yay another party and another fun giveaway!! This week we have two awesome prizes so two of you could win! 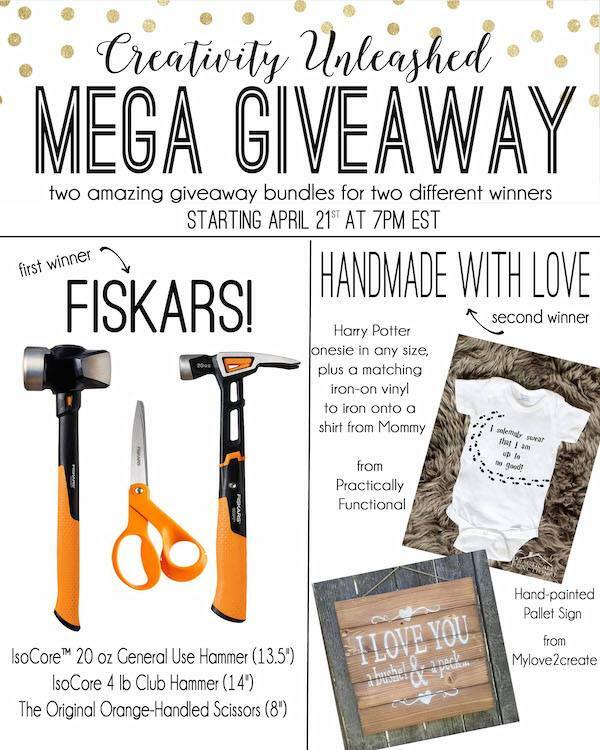 First off Fiskars is giving away two hammers and a pair of scissors, as one prize. Then Jessi from Practically Functional has the cutest Harry Potter onesie from her easy shop and I am giving away my "I love you a bushel and a peck" sign for a fun bundle prize! 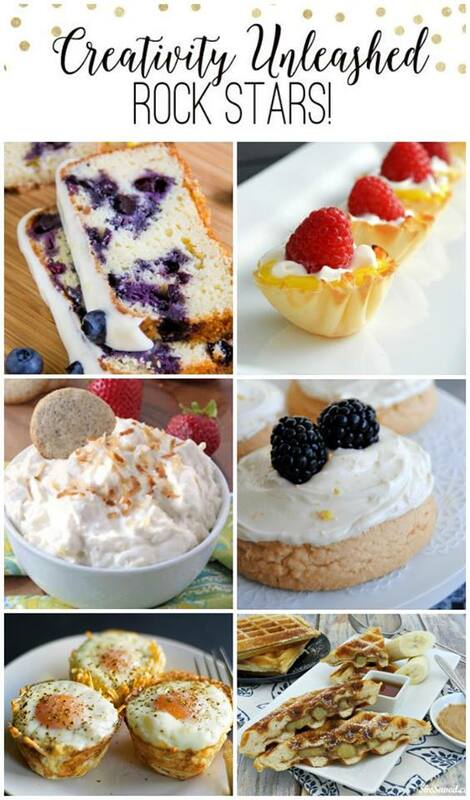 Another tasty looking round up this week! Did I mention I LOVE good food?! this post is wonderful, i like, thanks have make me move on.